I live in California, which has missions dotted all the way up the coast (literally, the Spanish Empire built them walking distance from each other), and very strong Spanish aesthetic and cultural influences. 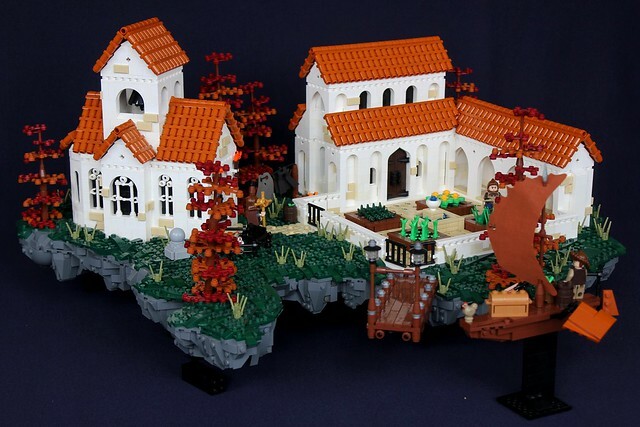 So this excellent monastery by soccerkid6 feels familiar and "local". Plus I'm a sucker for Spanish tile roofs, I'm sitting under one right now in my house.